Over the past several years the Rod Dedeaux Foundation has donated over $200K to the MLB Youth Academy. With these funds, the academy has been able to restore and update some of their facilities including urban baseball fields, locker rooms and batting cages. Their coaching staff consists of highly experienced baseball and softball personnel. They specialize in fundamental instruction by way of open workouts which gives members practical and theoretical training on the fundamentals of the game, while their educational component aids students in the classroom. They believe the skills learned in baseball and softball can be applied beyond the field, helping to shape a better community. To date over 500 players have gone on to play collegiate baseball or softball, over 100 players have been drafted by Major League Clubs, several have reached the Major Leagues, and many more have established careers in the sports industry. Major League Baseball operates Academies in Compton (CA), Houston (TX), New Orleans (LA), Cincinnati (OH), and Washington, D.C and Philadelphia (PA). 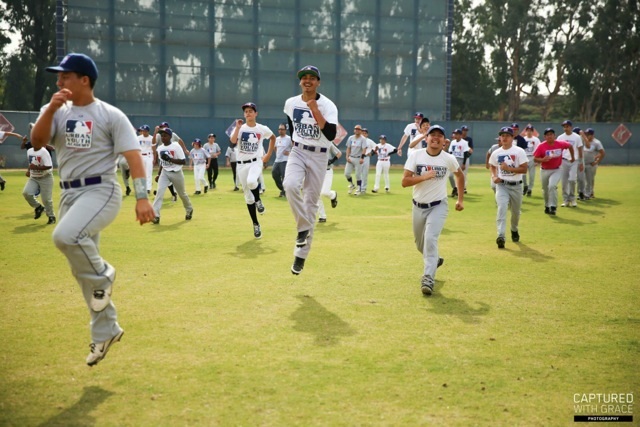 The Rod Dedeaux Foundation is proud to support MLB’s Youth Academy.